Congratulations to these two COs, whose “Empty Skies Over Tokyo” and “Guts and Glory!” (respectively) tied for first place in the November Writing Challenge. Double congratulations to Marissa, the writer behind Nicholotti, who also came in second place in Ongoing Worlds’s writing contest that, like November’s Writing Challenge, centered on the exploration of a character’s ancestors. 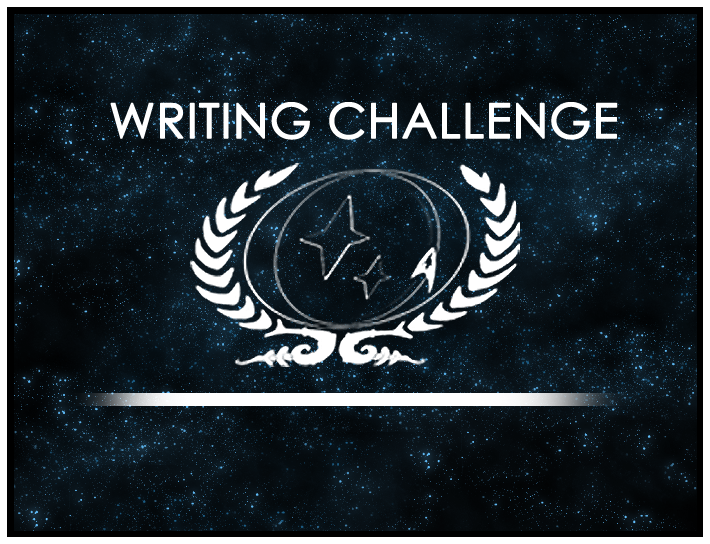 If you haven’t already, take a look at December’s Writing Challenge, which asks about the spiritual side of characters in the Trek universe. What sort of story can you write based upon this prompt? I look forward to seeing, but do it quickly: This Challenge ends on December 26th!